HDD manufacturers are racing to cross the 1TB mark with their products. 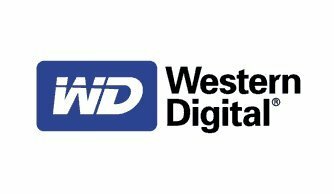 Western Digital is close to finish the race: its new line of Caviar HDDs is up for release next week. 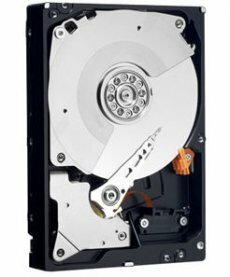 The new 3.5-inch Caviar HDDs feature a SATA 3 GB/s interface, 32 MB cache and a 7200 rpm spin speed. The new line comes in two sizes: the 1TB HDD, accompanied by a 750 GB one. The first two features thought to lure consumers are the dual processor and the 32 MB of cache, given that competing products only feature half of this offer: one processor and 16 MB of cache. In addition, WD’s new Caviar line come packed with the company’s StableTrac technology, which has the motor shaft is secured at both ends to reduce system-induced vibration and stabilize platters for accurate tracking, during read and write operations. The NoTouch ramp load technology (also part of the pack) enables the recording head to never touch the disk media, thus ensuring significantly less wear to the recording head and media, plus a better drive protection in transit. The 750 GB WD Caviar will retail for $199 and the 1 TB wil go for $249 USD. Both drives are covered by a five-year limited warranty.